The Salvador International is located 28 km from the city center of Salvador. Several bus and taxi companies provide airport shuttle. Access more information about the transportation and choose the best for your needs. 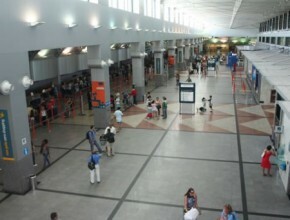 The aeroportosalvador.net not officially represents neither have any link with the Salvador International Airport or Infraero.